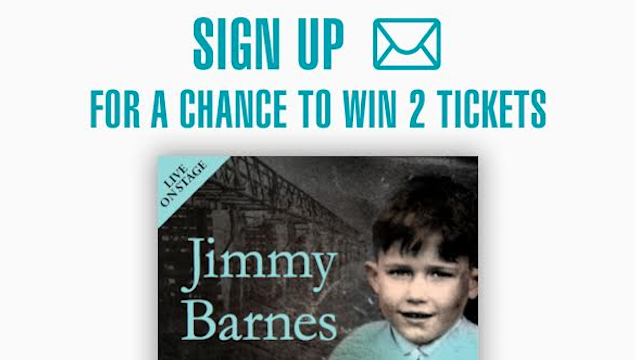 Hey guys, we’re giving away 2x tickets to each show on my upcoming tour – Working Class Boy: An Evening of Stories & Songs. And answer the question in the form….some of you may not know this one. Entries close Wednesday November 9. Those who are already a member of my mailing list will be added to the draw.